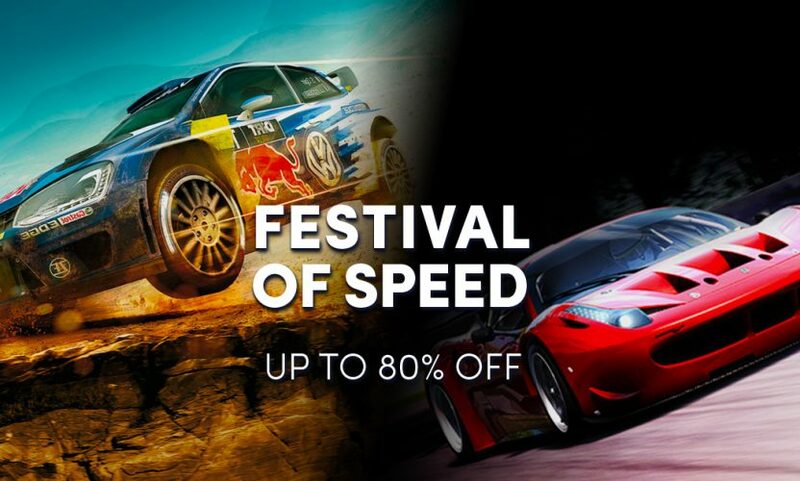 The Festival of Speed just launched in the Humble Store on Thursday, April 5 at 10 a.m. Pacific time! 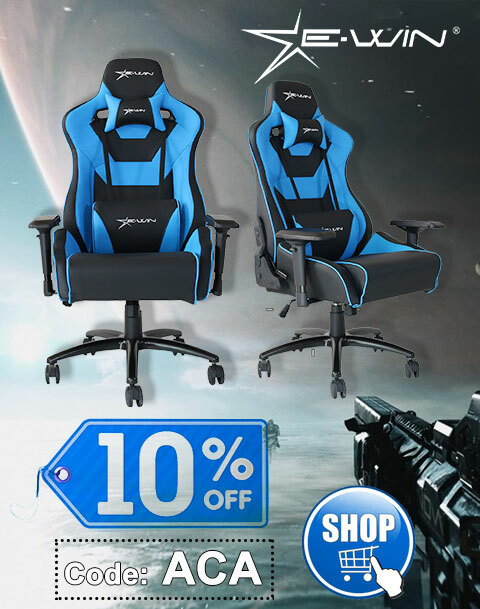 The sale will be live through Monday, April 9 at 10 a.m.Pacific time. 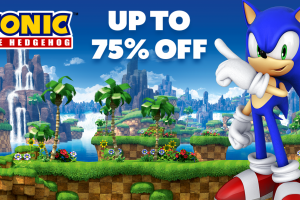 Sonic the Hedgehog Weekend is LIVE in the Humble Store! 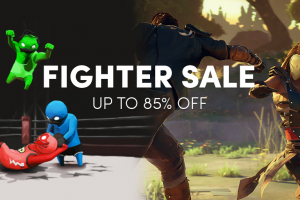 Up to 75% off great Steam games! 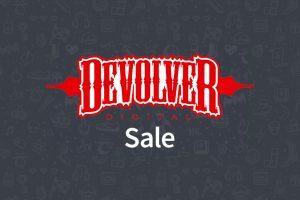 The Devolver Digital Sale just launched – Big sale on great Steam games!